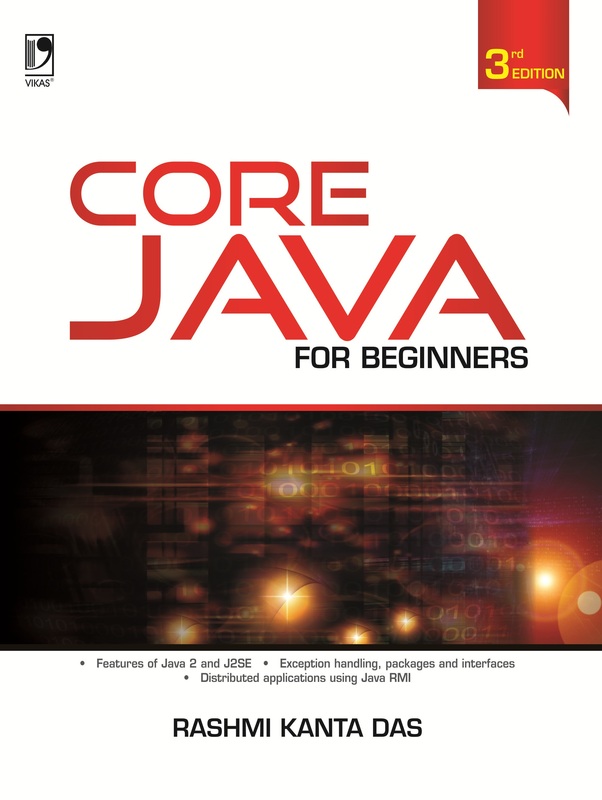 Core Java for Beginners has been written keeping in mind the requirements of B.Tech and MCA students. 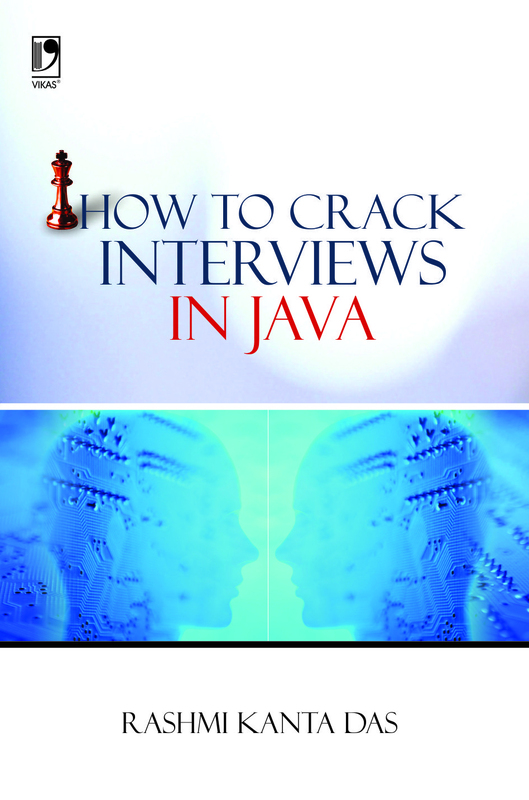 The book introduces the core concepts of Java, along with the knowledge of fundamentals required for developing programs. 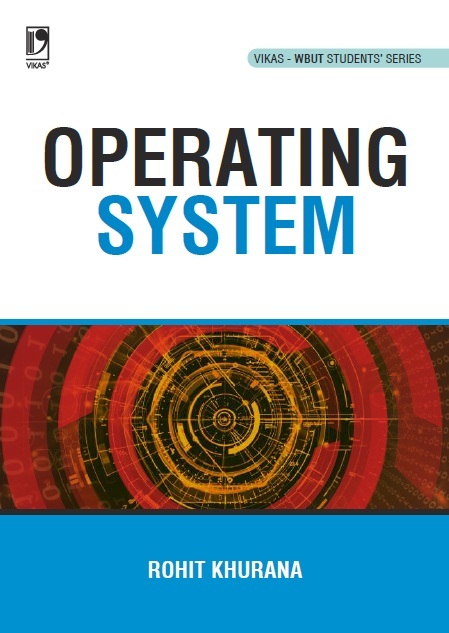 Starting from the basic concepts of object-oriented programming languages, the book covers an entire range of topics, including advanced topics like RMI, JDBC, and so on. 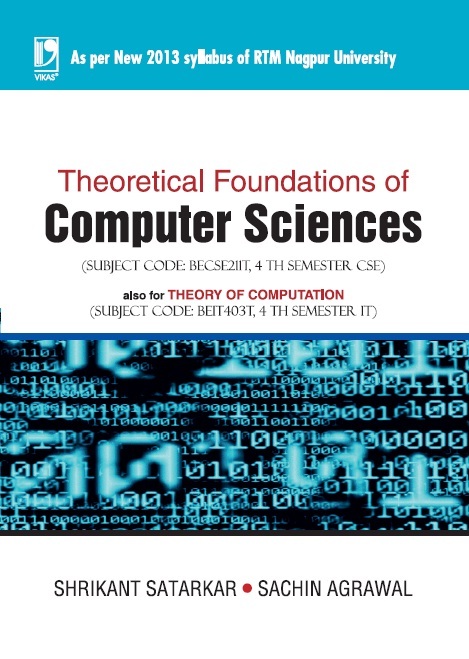 The text is replete with several examples to facilitate better understanding of the intricacies of the programming language.